Offer your guests an unforgettable experience with star chef Edgard Bovier in the sumptuous setting of an historic residence. 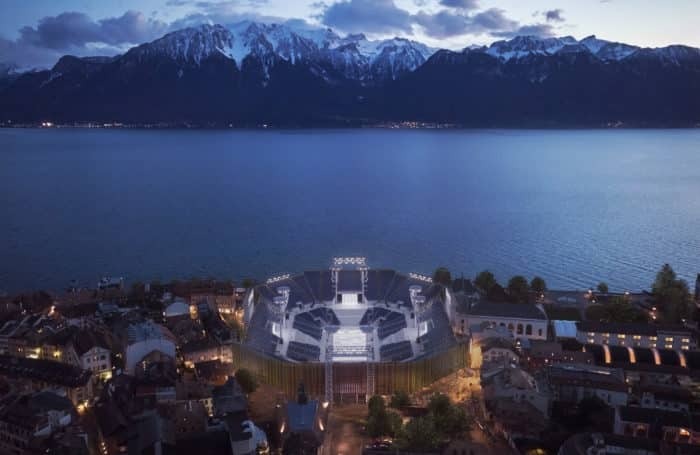 Download the brochure "Pavillon du Lac"
Exceptional space located on the marketplace Marché de Vevey, nearby the Arena the Château de l’Aile will house the Pavillon du Lac. 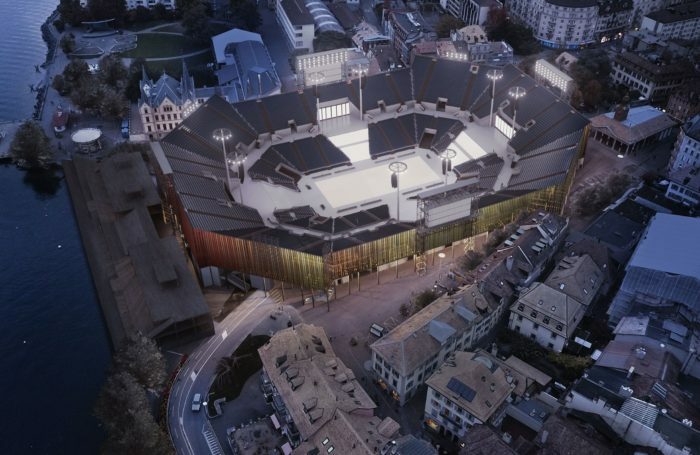 The Table d’Edgard, prestigious eating establishment of Lausanne Palace – 1 star Michelin and rated 18/20 at the Gault & Millau – is moving exclusively to the Château de l’Aile during the festival. 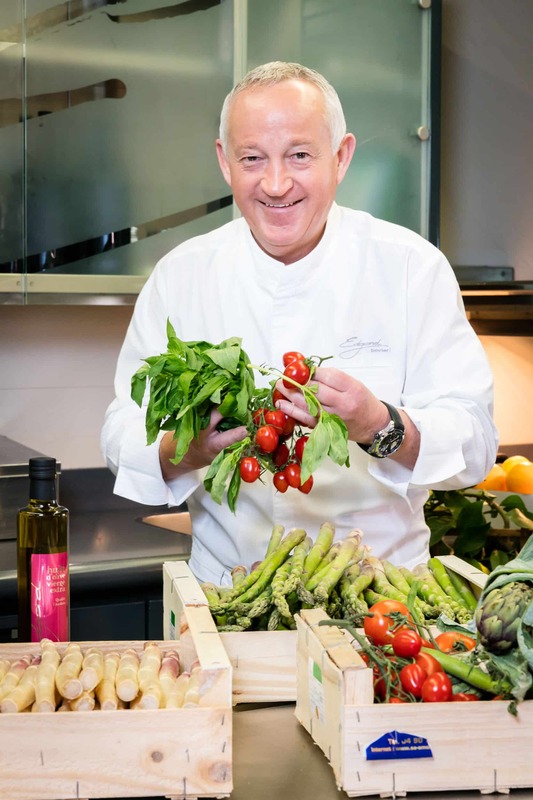 Awaken your senses and let yourself be seduced by the culinary creations of Chef Edgard Bovier! 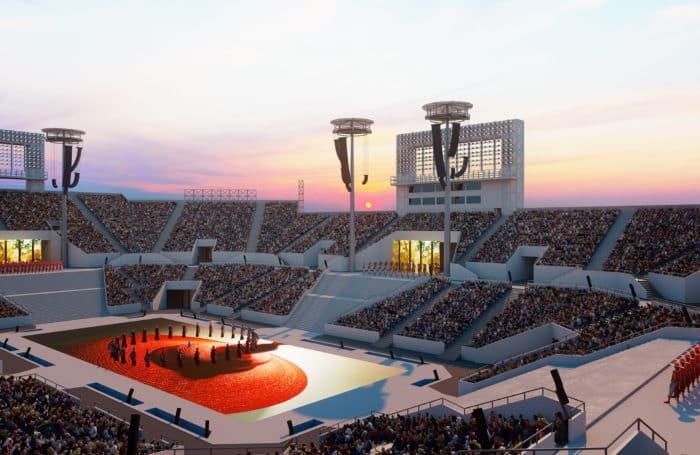 Forget the very notion of time, let yourself be guided by our hosts and hostesses who accompany you in the arena to attend the show in privileged and exclusive conditions. 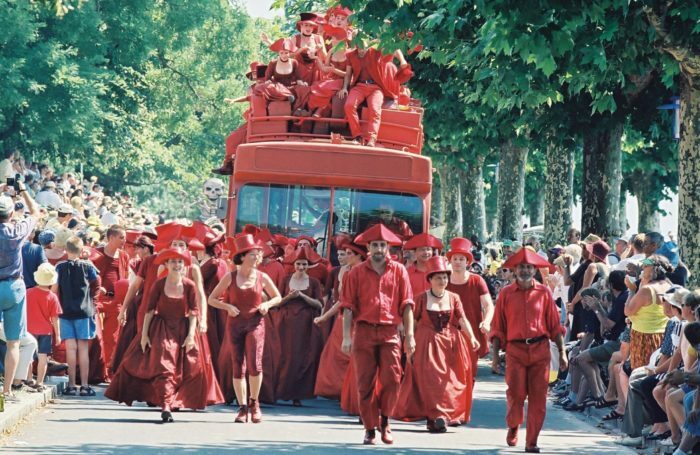 Live the Fête des Vignerons 2019 with your collaborators, clients or friends in dream conditions! Our staff members are waiting at your disposal to organise your event.